The UPVC pipes and fittings are extremely useful and are most suitable for any kind of plumbing system because of their lead free nature. These pipes are easy to install and are cost-effective solutions for distribution of potable water. 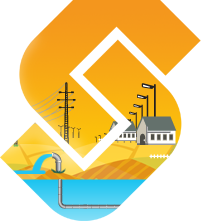 These pipes are technically superior and offer versatile performance for different usages. Designed as per the modern industrial standards, these are immune to any kind of harmful chemical reactions of acids and other organic chemicals. 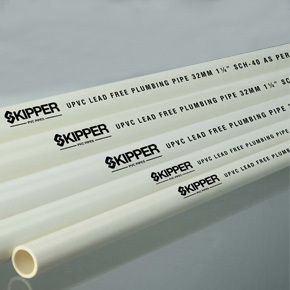 Skipper UPVC lead free Pipes and Fittings are light weight, making them easy to use while reducing transportation and installation costs. The jointing of these pipes is fairly simple because it requires no special tools for cutting. A one-stop solvent cement is all that is required to provide a 100% leak proof joint. If it is necessary to cut the pipe, then it should be done I with a fine toothed handsaw.